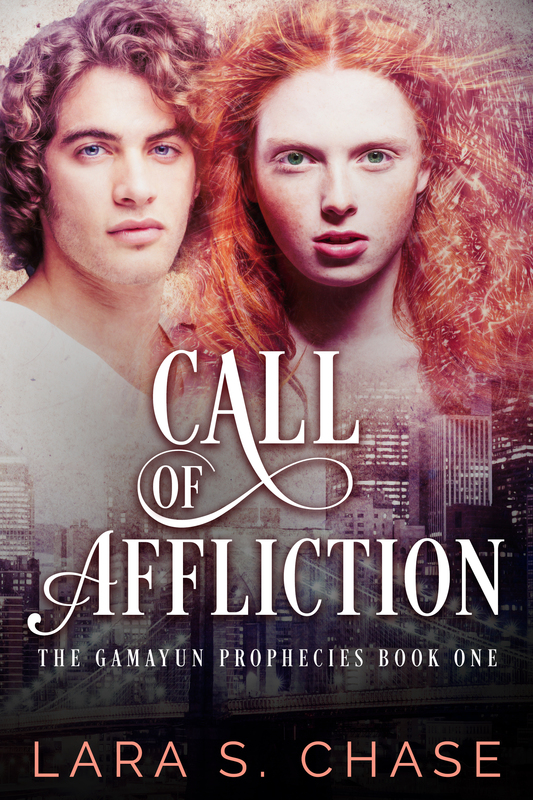 I am very excited to be able to show you today the amazing cover for Call of Affliction. Special thanks to Aria at Resplendent Media for exceeding my expectations. I also can tell you that the paperback will be available on Amazon this Sunday November 22. The Kindle version will be available two days later, Tuesday November 24. You may have to search for the particular version you want (paperback vs Kindle) for a few days until Amazon links them up. I hope to eventually offer the series across multiple platforms (Apple books, Nook, etc.) and sellers (B&N, independent bookstores, libraries). However, starting exclusively with Amazon allows me to keep the starting price for both the paperback and ebook lower. In fact, until Christmas, the Kindle version will be just 99 cents! Also, for those with a Kindle and Amazon Prime or Kindle Unlimited, they can borrow Call of Affliction for free. Don’t forget to sign up for the newsletter before Thanksgiving so you can be entered to win a free copy.